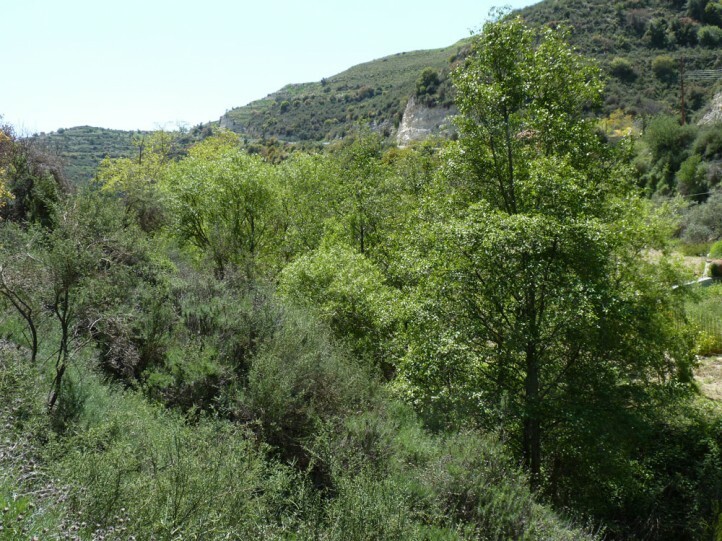 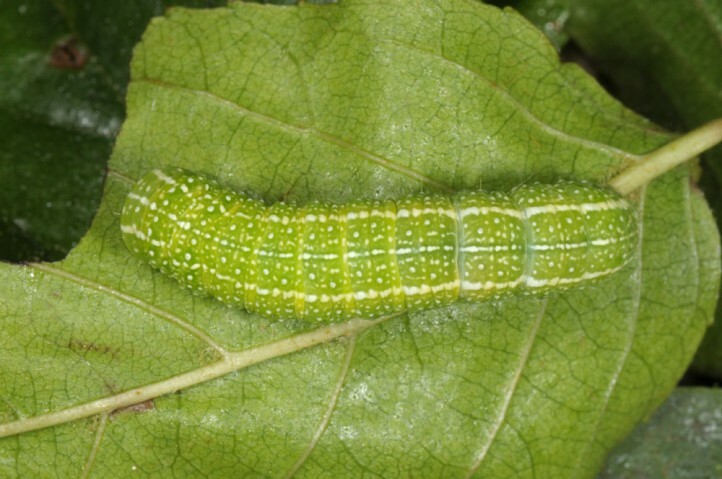 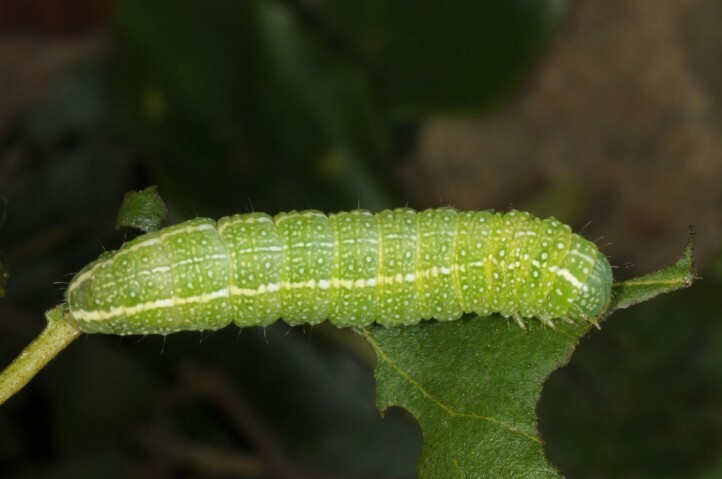 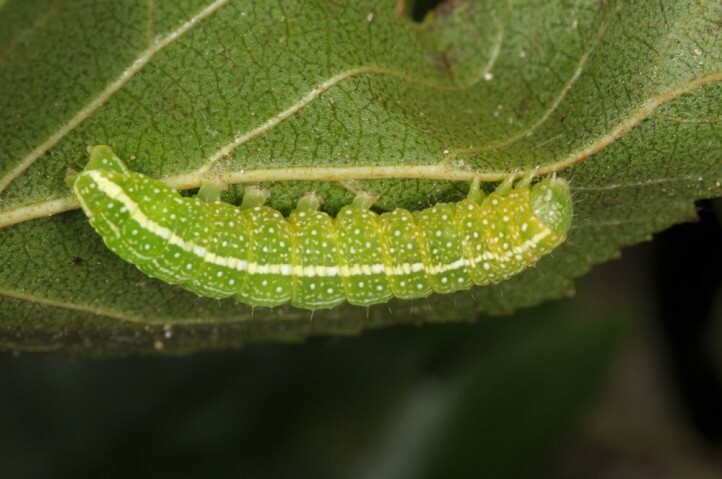 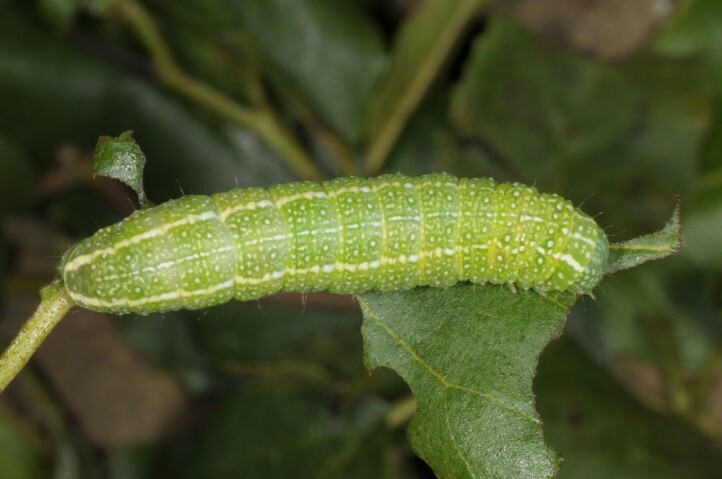 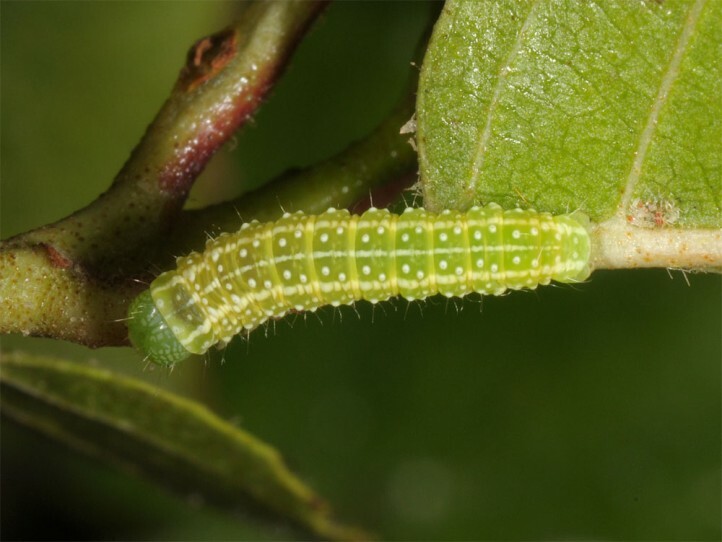 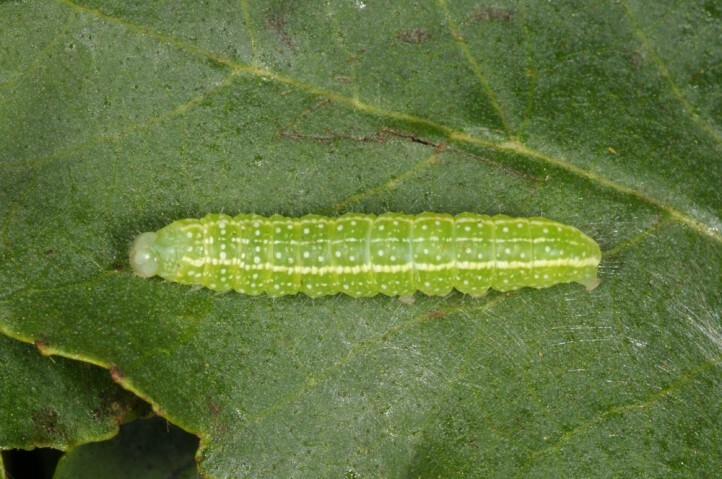 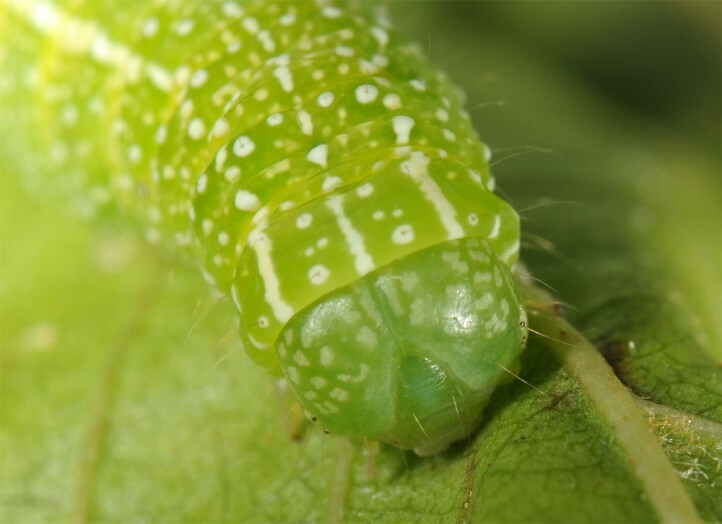 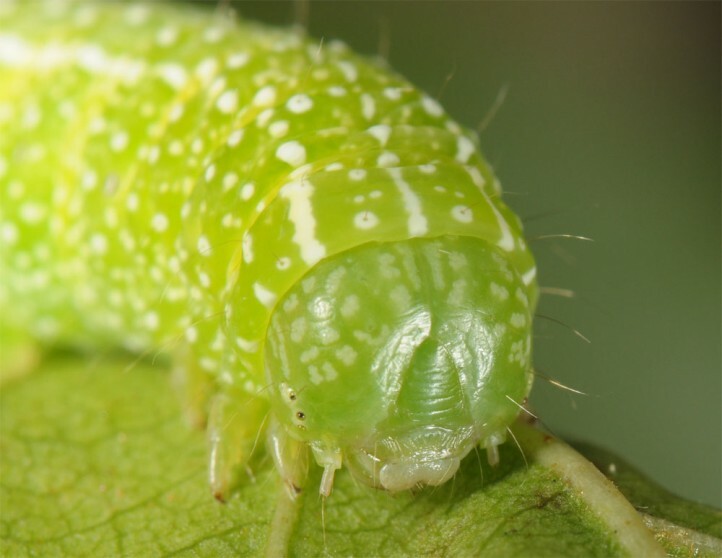 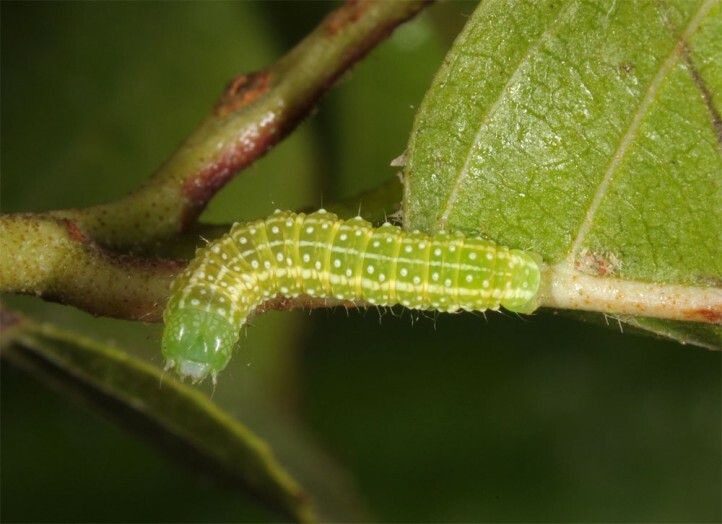 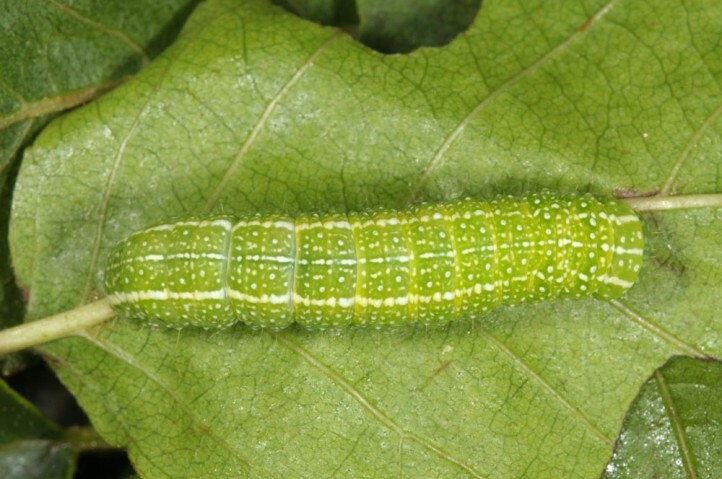 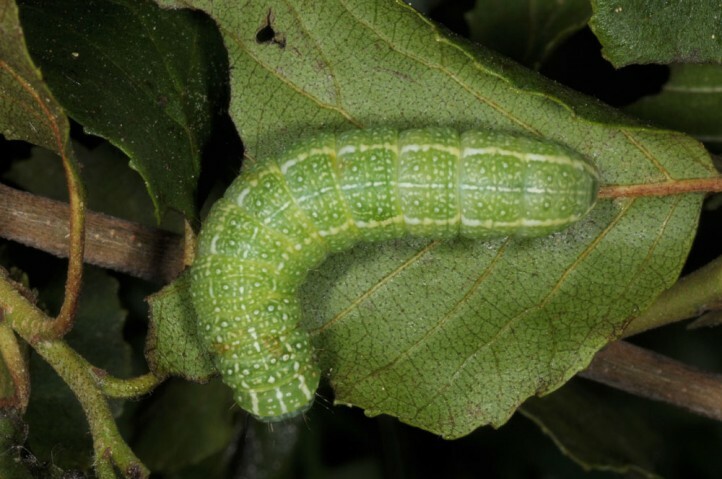 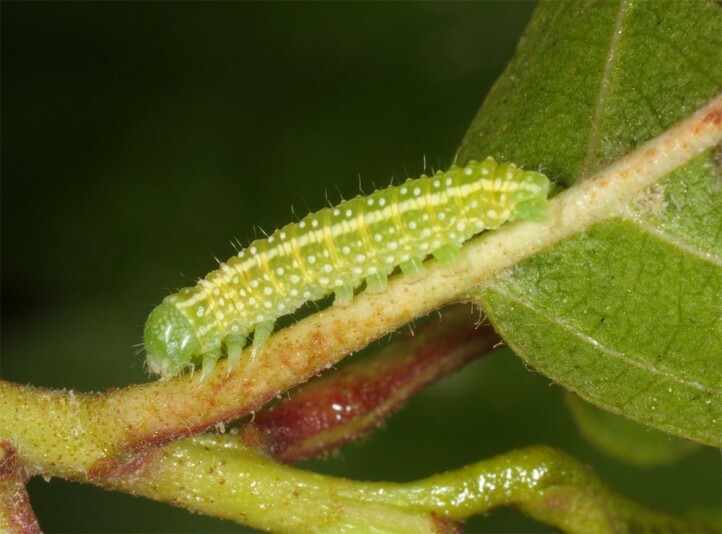 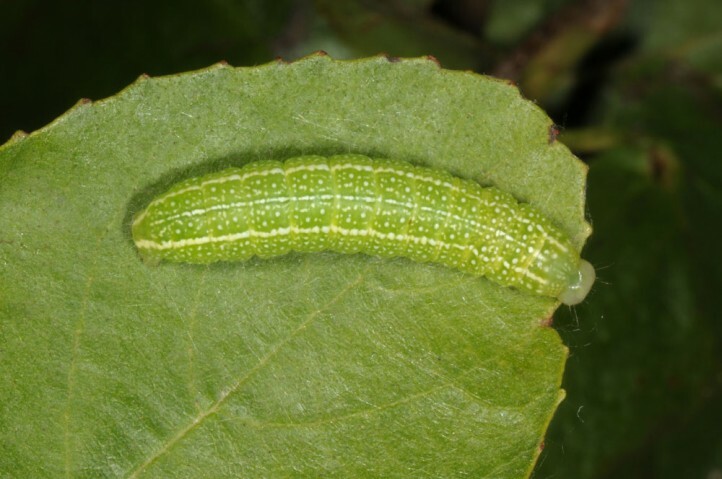 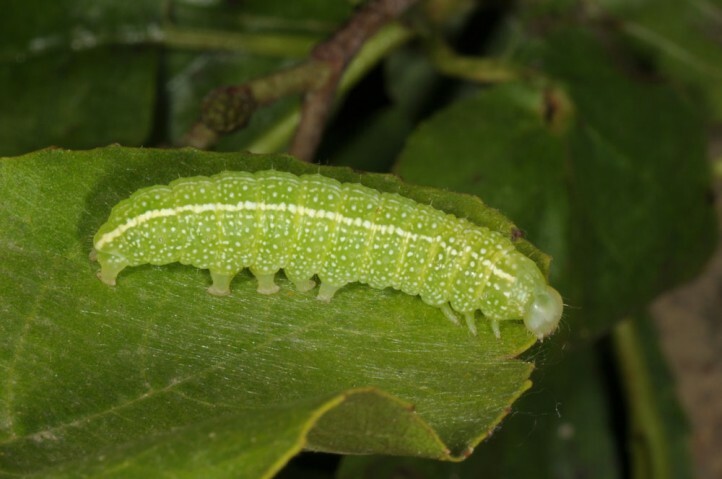 The larvae feed on Alnus species. 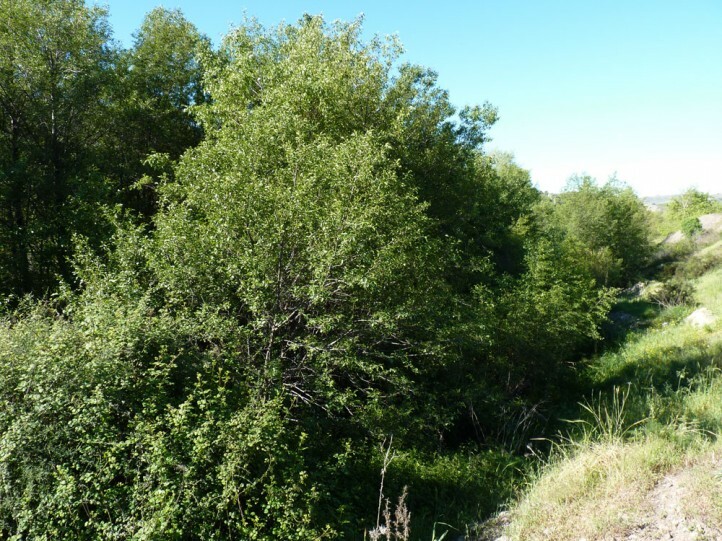 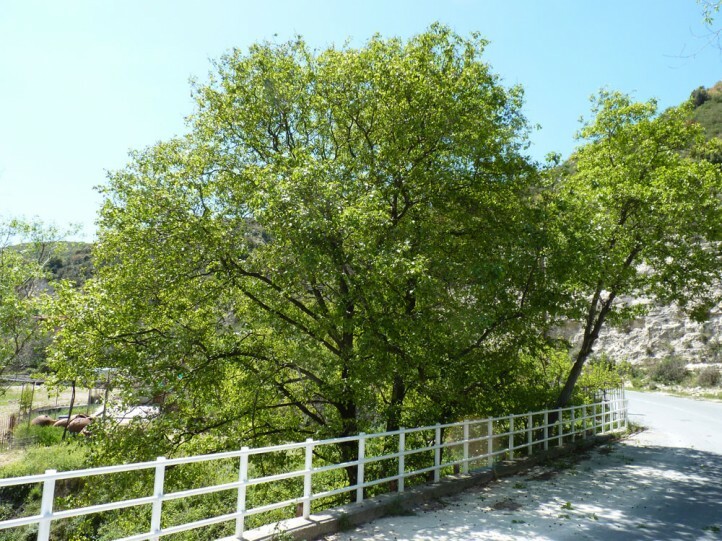 Lithophane merckii usually inhabits alder galleries along rivers and streams, but is also found in other alder stands. 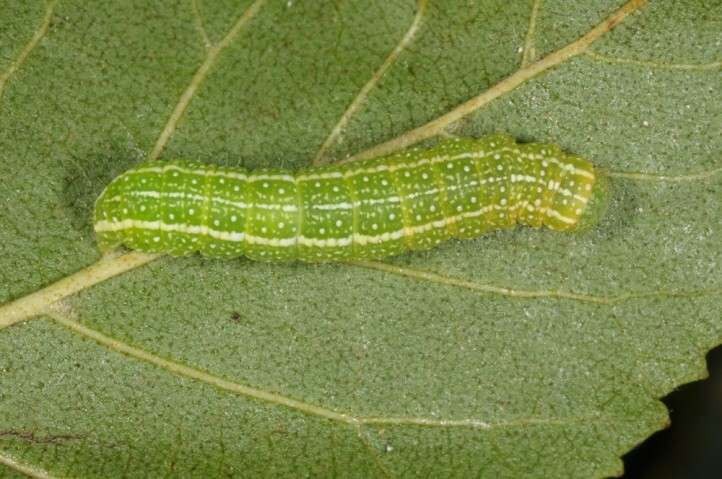 The moths occur between autumn and spring. 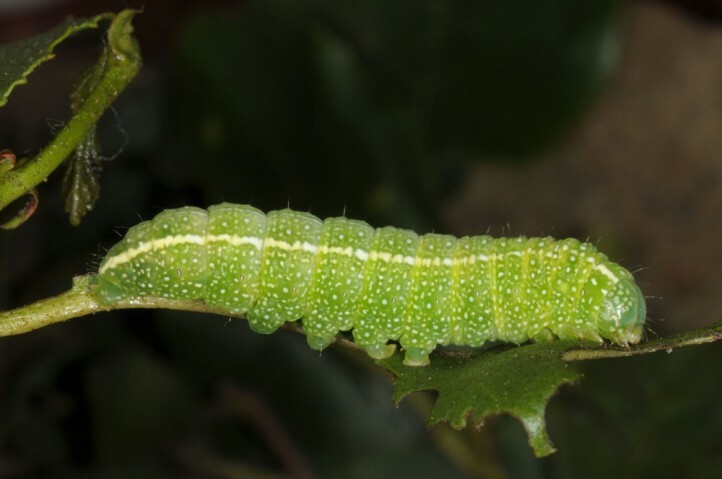 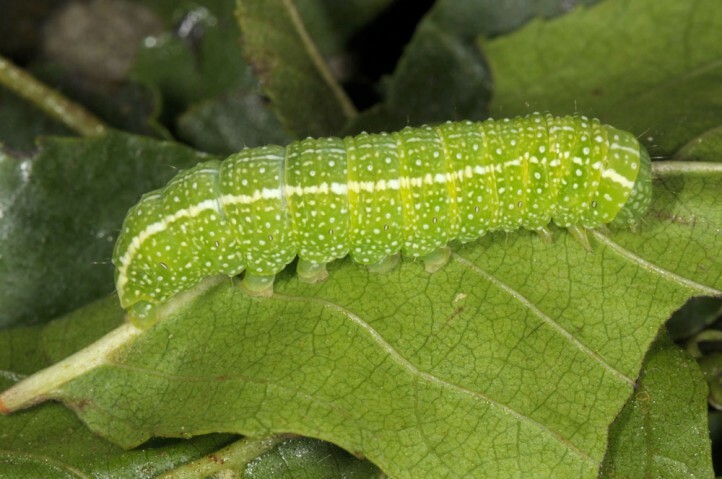 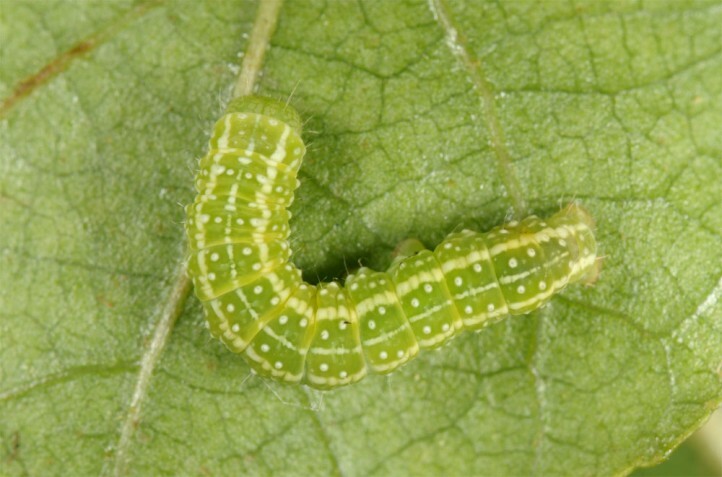 The larvae develop between mid-March and May or early June. 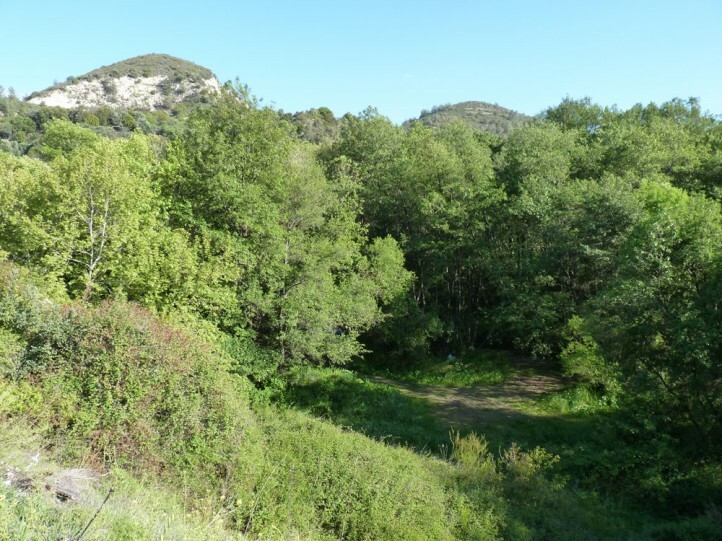 Lithophane merckii occurs locally in S-Europe (including some islands like Corsica and Sardinia) and W-Asia.